Erickson Park, 4250 S. Canal Rd. USA Senior Softball is returning to Lansing for their annual Senior Qualifier - Bobby Chap Memorial Tournament. This events normal hosts 18 teams from the regional and boarding States. 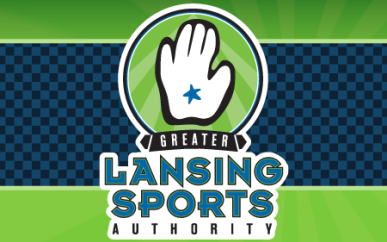 Games will be played at Erickson Park and Sharp Park in Lansing, MI.